· Have an initial deposit of at least 0.2 BTC in their BTC wallet. 1. Get up to $10 in Trading Bonus per referred user, with no limit on the number of referrals. The more depositing referrals, the more Bonus you will get. For example, if you referred 10 users, and 5 of them each make an initial deposit of at least 0.2 BTC, you will receive $50 in Trading Bonus. 2. Involvement in any dishonest behaviour to abuse the Bonus will result in immediate account termination and forfeitures of all Bonuses and associated profits earned. 3. The Referral Program differs from the Affiliate Program, and users must choose between the two. For more information about the Affiliate Program please visit the official page or contact IB@bybit.com. For quant traders, to become an affiliate or introducing broker, you may email to IB@bybit.com with your contact details. Please refer to the table below for more details on the different tiers of commission payout percentage. 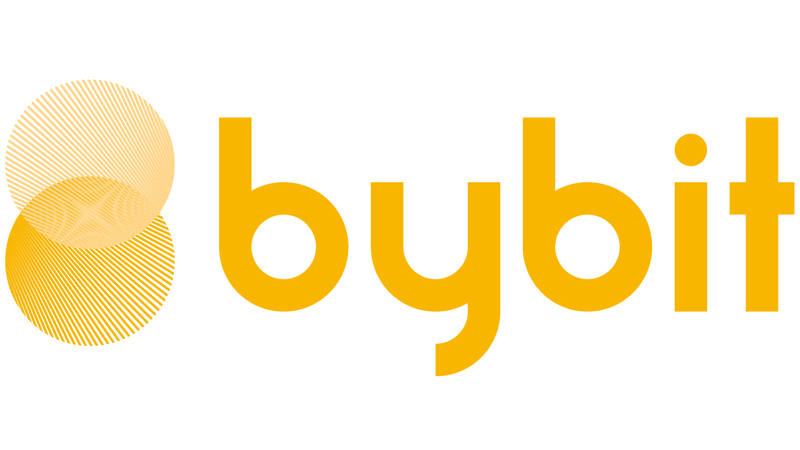 Bybit reserves the rights to amend the Terms and Conditions of the Program without prior notice.